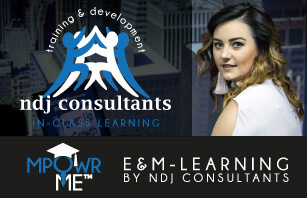 NDJ Consultants is a Skills Development Firm established in 1999 specialising in management studies and professional skills designed to assist companies in achieving desired outcomes through focussing people on organisational visions and improving strategic intent, professional conduct, working relationships and culture in order to boost productivity. Our vision is to help people and businesses build their skills by providing exceptional services, products and solutions through the use of comprehensive solutions and highly skilled personnel that will facilitate the effective use of our resources at the highest level of personal interaction with our clients. Our mission is to help people and businesses build their skills by providing high quality learning programmes that are continually reviewed and updated, enabling the client and the learner to stay ahead in today’s fast moving environment. 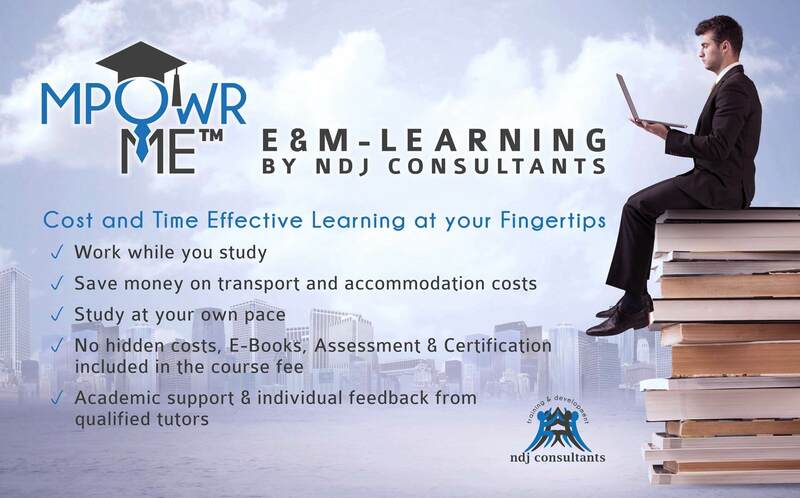 In-Class as well as cost and time effective E and M-Learning options available. Any barriers to learning or special needs of learners will be accommodated as far as is reasonably practical. 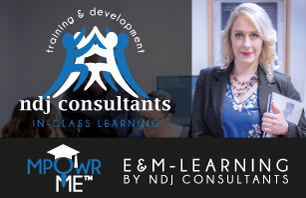 NDJ Consultants guide and support learners throughout the learning process. To this end we implements procedures for the guidance and support of learners before, during and after the learning process. We respect the power of training and apply it for the benefit of our clientele. We listen carefully to those who are concerned about the implications of our recommendations and respond to their concerns. We support strong protection of the confidentiality of our clientele's information. We respect the competitors involved in our industry and deal with them professionally. We are sensitive to and considerate of the ethical and social issues regarding our consulting engagement. We adhere to strict informed consent procedures. We will abide by the ethical standards of the appropriate association/bodies and, where appropriate, other professional societies to ensure that our services are appropriately used. We win engagements on our own merit and will not solicit business by criticism of competitors, self-laudation, or lobbying. We will avoid conflicts of interest and will not don conflicting roles at the same time (e.g., role of strategic consultants and auditors). All programmes can be presented exclusively to your organisation by presenting in-house training.